Securing a seed investment is a significant turning point for tech startups. Next, startups must develop a product prototype, test market assumptions, and generate investor interests needed for future financing rounds. However, convincing an experienced investor that your team has the grit, tenacity, and talent to bring an idea to market is no small feat. Preparing for a pitch requires a significant amount of research and planning. The presentation must demonstrate the unique value of the product, the traction that the startup has achieved, and why the startup is well-equipped to take the concept to market. RocketSpace's tech ecosystem supports Seed to Series C funded tech startups. 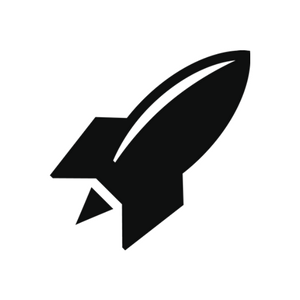 RocketSpace members achieved early-stage investment by following these crucial steps. Your first step is to connect with likeminded startup founders. How much money should you raise? Which venture capitalists should you target? 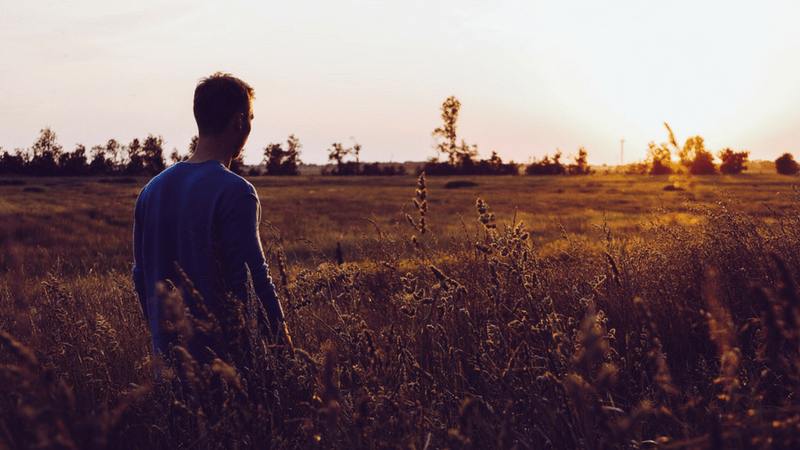 Entrepreneurs who have "been there, done that" can answer common questions and help navigate the seed stage fundraising process. Additionally, mentors from your industry can serve as references for VCs considering investing in your company. "Know who people are going to call as a reference — your prior bosses, obvious people in the ecosystem that would have a strong POV on you or your idea, etc. Pre-wire them so that when the calls come, they are ready and/or you at least know what they are likely to think," says Rob Go, investor at NextView Ventures. "As an investor, I learned that there are really only two reasons to invest in a startup," says Dave Bailey, partner at Downing Ventures and Inc. contributor." The first is demonstrable traction in terms of revenues or growth that beats anything else I'm looking at. The second reason is because I've known the founders for a long time, I trust them, and they occupy the position of 'terrifyingly talented' in my head." Bailey recommends building authentic relationships with VCs long before you need their support. Start by targeting a list of potential investors and looking for ways to help them. What value can you bring to their firm? Do you have access to valuable information that they need? The best way to initiate contact with an investor is through a warm introduction. RocketSpace supports member startups by introducing founders to a broad and diverse network of industry-leading tech investors. In fact, RocketSpace has forged valuable partnerships with Band of Angels, Sand Hill Angels, and Bay Angels. As you build a network of top VCs, evaluate the potential of each and select a lead investor. Prioritize those that align with your core mission, values, and purpose. "This part takes longer than you'd think, unfortunately," says Go. "Leads usually do work — real due diligence and references calls — because they're going to lead. But a good lead shows you their forward progress pretty transparently and can do their work in a couple weeks. If someone isn't showing that kind of interest, de-prioritize." Generally speaking, there are two types of investors: Those who are hands-off and those who take a keen interest in your company. Not every investor will be available to troubleshoot funding challenges, take phone calls, or answer emails. Know which type of person you prefer when selecting a lead investor. Another important consideration in selecting a lead is the investor's average funding amount. If you're asking for more or less than his or her average investment range, you probably won't get funded. One of the most important aspects of successfully landing a seed round, and setting yourself up for future success, is knowing how much money you need. Raise too much money, and you could set yourself up for failure during your next round. Essentially, you will be unfairly judged against companies who are further along than you in terms of product-market fit, scalability, and traction. "You should always raise the amount that you need and not more or less (assuming that you are in the position to be able to raise outside capital), but you should be aware that if you raise a $3.5 million pre-seed round, or a $10 million seed, you will be judged for corresponding milestones in your next round," says Parul Singh, early-stage VC and Medium contributor. "In general, when building a company you need to stay in your own lane, but in this case, it’s to your advantage to ask around — try founder friends who have gotten funded recently — about what their traction and metrics were at each round they raised." Still having difficulties raising a seed round? In recent years, many entrepreneurs have taken their ideas from conception to reality by approaching their customers for financing. Unfortunately, crowdfunding isn't as easy as it looks. The most successful campaigns on Kickstarter, IndieGogo, and GoFundMe required significant planning and expert execution. The entrepreneurs spent significant time creating compelling marketing messages, high-quality videos, exciting rewards incentives, and traffic generation plans. The most successful crowdfunding campaign of all time was Pebble's e-paper smartwatch. In 2012, the startup raised more than $10 million in 37 days, easily surpassing its initial goal of $100,000. Pebble founder Eric Migicovsky went on to launch subsequent Kickstarter campaigns that catalyzed plenty of media attention. In 2015, Pebble's crowdfunding success led to a $740 million offer from 86-year-old Japanese watchmaker Citizen. Securing an investment requires thoughtful planning, relationship building, thorough research, and an understanding of your startup's success metrics. Without a keen eye for these and other factors, your startup will likely face seed fundraising challenges. Are you struggling to meet your fundraising goals? RocketSpace provides Seed to Series C tech startups with flexible coworking options, growth-oriented resources, and introductions to top VCs. Our global tech ecosystem has supported industry-leading tech giants including Spotify, Uber, and Zappos in achieving multi-billion-dollar valuations. With the right support network in place, founders can tackle seed funding challenges with ease. 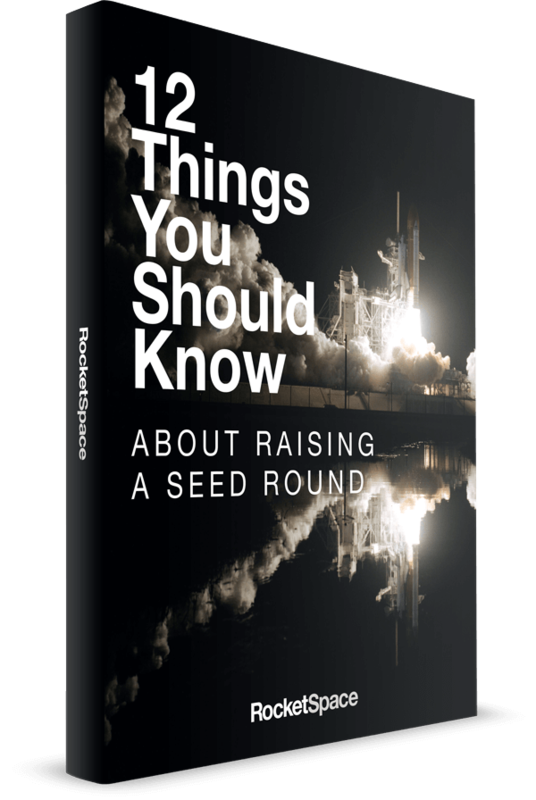 Need even more expert insight on raising a Seed round? For more, check out the Silicon Valley Startup Guide.